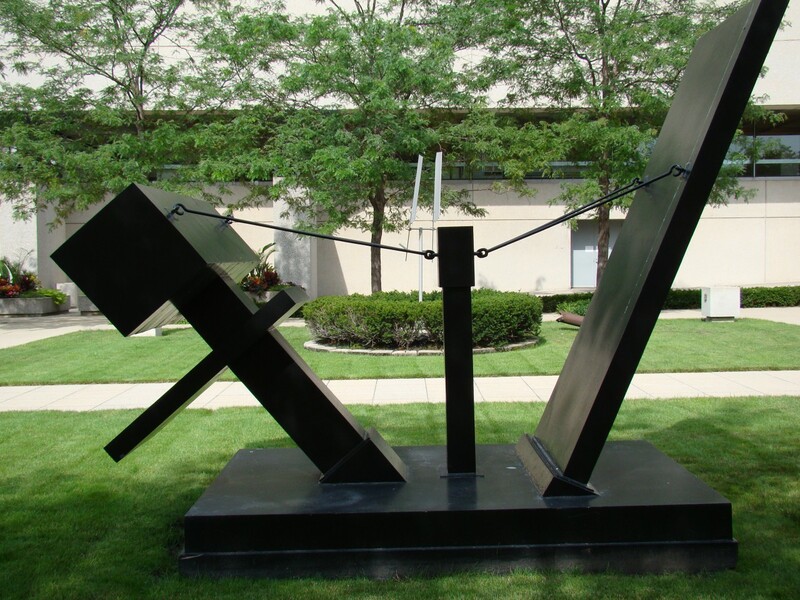 Influenced by the monumental steel sculptures of David Smith and Alexander Calder, “Landscape Piece #1” is made of steel treated with zinc. 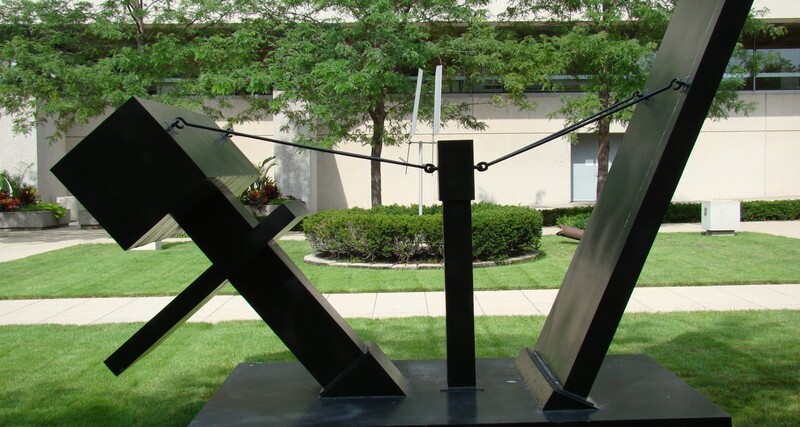 It is a signature sculpture, composed of a pair of large cantilevered slabs of wood and steel. Monumental examples of similar compositions are located at the entrance of the Kansas City Art Institute; and a park in northern Kansas City, Missouri housing a large stone and lumber environment. His work of this time was reviewed favorably by critic and artist Donald Judd.